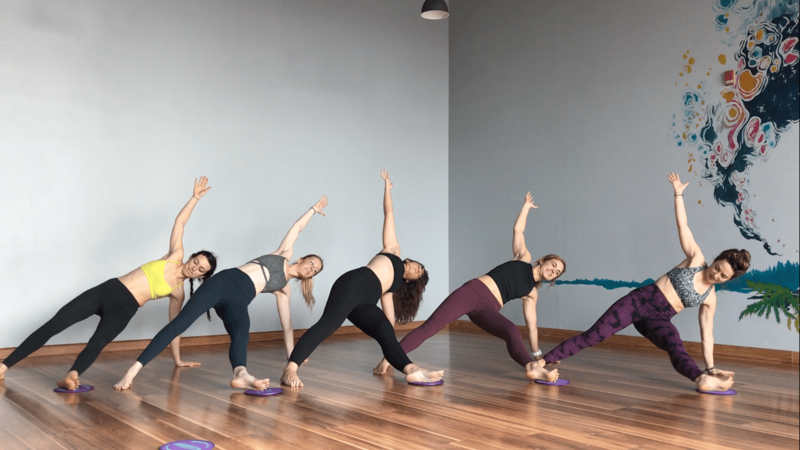 If you’re looking for a great way to crank up the intensity on your workouts – whether your short on time or just easily distracted, FFY HIIT Yoga will leave you drenched in sweat by working your body quickly and efficiently. 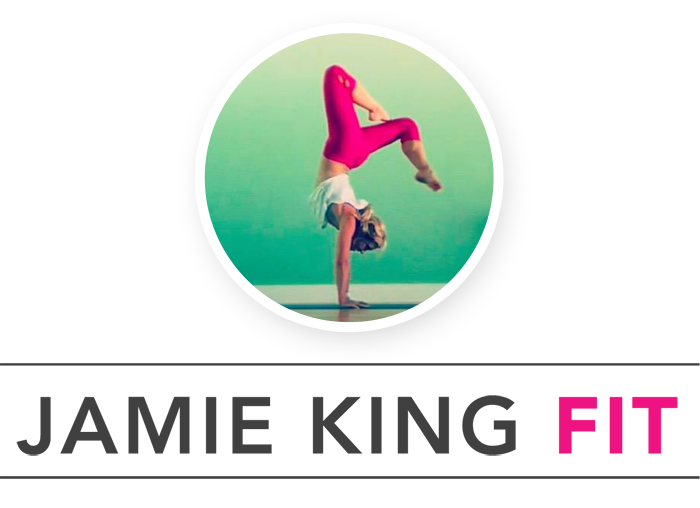 Here are some of my favorite FFY HIIT Yoga moves and workouts that are designed to give you a total body workout, in very little time. Get your sweat on…it’s Monday…and a good sweat and coffee always makes it feel a bit more like Friday!